We can never have enough of Japanese food and yes to SORA Japan gourmet food hall at Changi Airport Singapore Terminal 2. The 7,760 sq ft space, which seats about 300 diners, is the largest restaurant across the four terminals, and houses six Japanese restaurants. The dining options includes ramen, sashimi, okonomiyaki and Nippon-inspired desserts and beverages. SORA is owned by ANA Trading - the trading arm of Japanese airline company, All Nippon Airways and this is the first time they are operating a food hall outside of Japan. 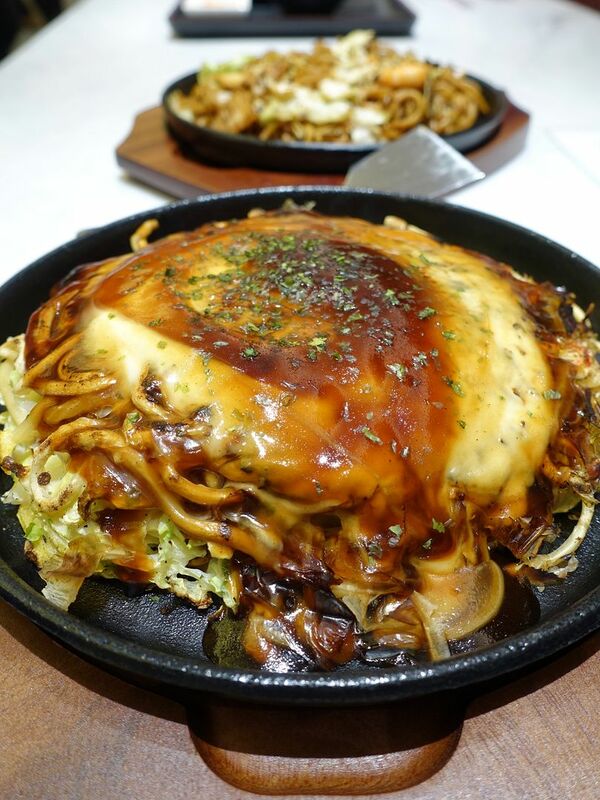 For SORA, they have also brought in 2 restaurants that are new to Singapore, one of which is a famous Okonomiyaki chain from Osaka! The fussy me have not eaten any other okonomiyaki other than the one from Osaka, so i'm glad to be able to satisfy any craving at Tsuruhashi Fugetsu now! 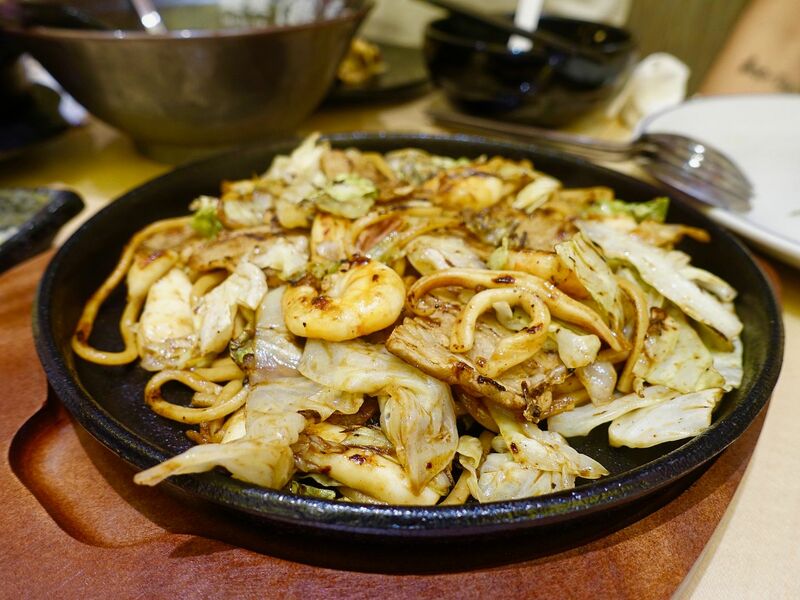 My choice would be the modanyaki which features fresh cabbage, an assortment of battered meat and seafood, with noodles. The mix grilled before being slathered with Worcestershire sauce and mayonnaise and topped with bonito flakes. It made me forget that i was eating carbs. And even when i did remember, i chose to ignore it. Share this one, it's HUGE. The Mix Yakisoba ($19) was a bit bland for me. This is pretty much like Chinese fried noodles. Another favorite of mine is Kuro Maguro, which sells chirashi-dons. It is started by the number one Japanese fish wholesaler and the fish is air-flown daily from Japan! 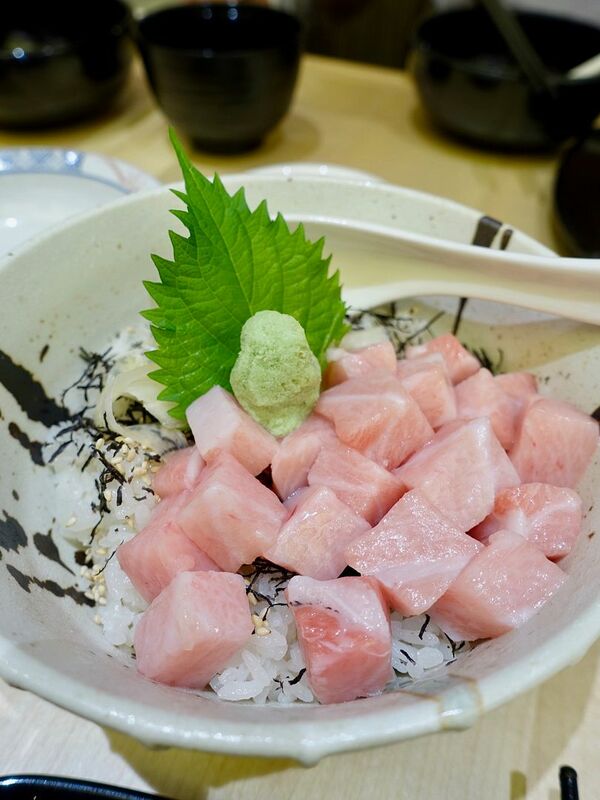 The Toro Butsu Meshi ($29.80) features cubes of fatty tuna belly (Otoro) and it provided that lovely cream when heated slighty by the delicious sushi rice. I'm more of a sliced fish person as it melts the fats better IMO but this is decent enough. There's also the mixed seafood version going for $23.30. 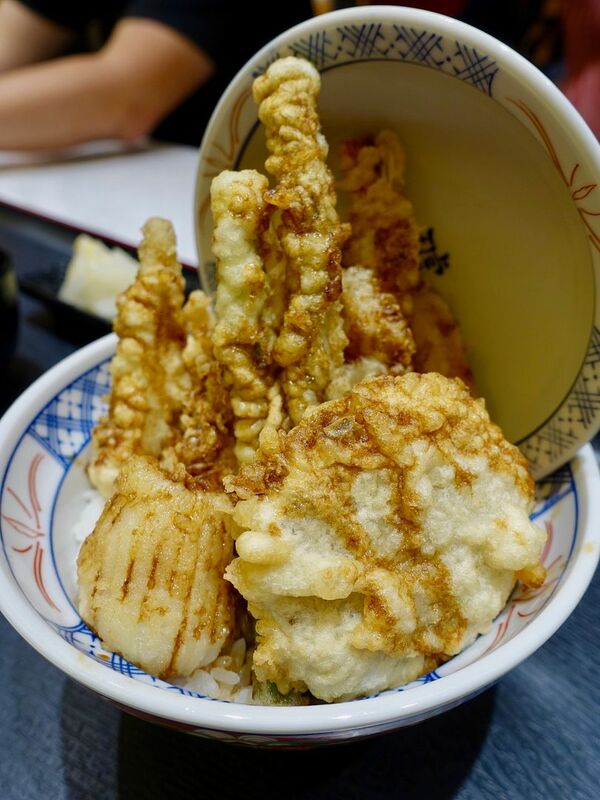 Tendon Kohaku isn't a stranger to the tendon scene in Singapore. 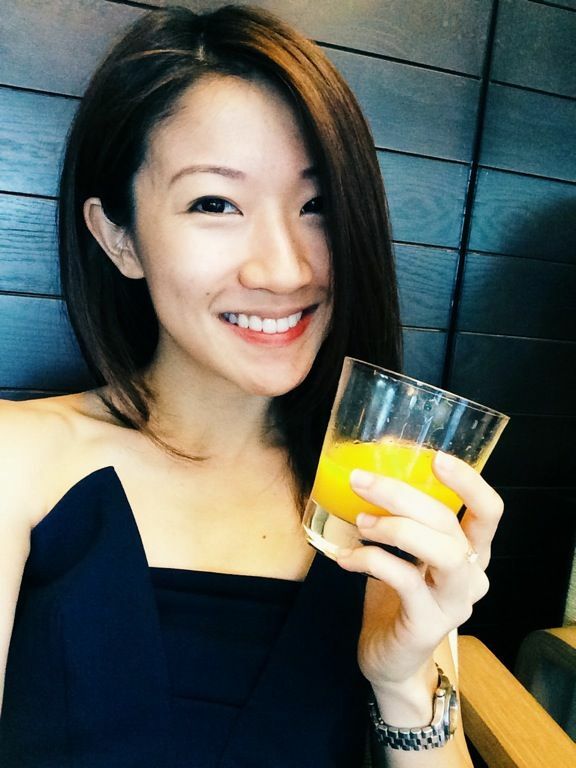 They probably popularized it with their first outlet at Eat at Seven, Suntec! Expect the same long queues at Changi Airport. It's worthwhile waiting at least 30mins for freshly fried tempura. 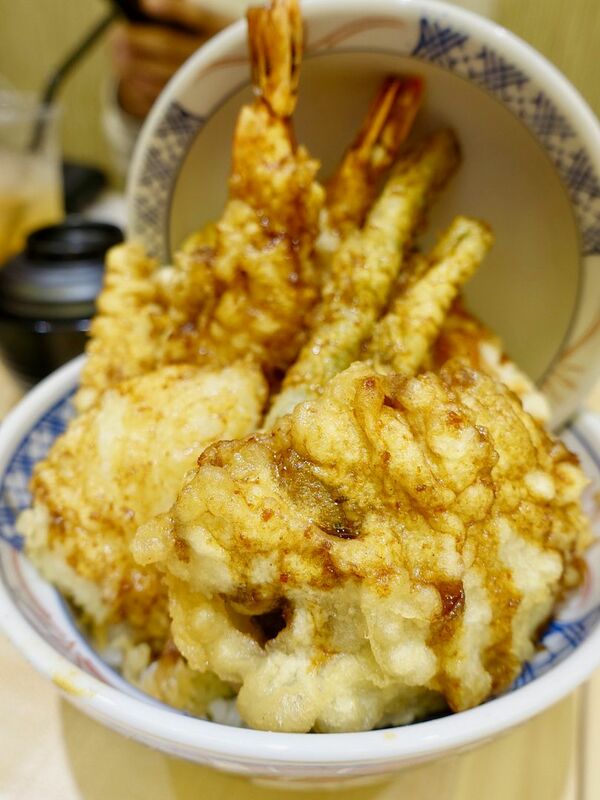 The Kohaku tendon ($17.70) comes with either a regular or a spicy tendon sauce which packs a punch. Also, quickly rescue the tempura and place them on the side plate to prevent them from getting soggy from the steamy rice. 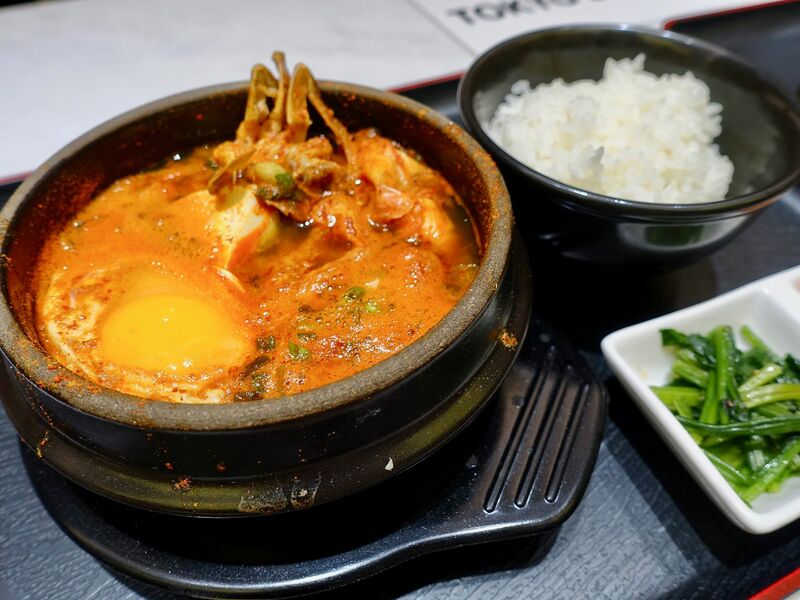 I love a good Korean Sundubu so i was interested to see how Tokyo Sundubu compares. If you're looking for the soupy type of sundubu, this is not. I would say it's more like a thick stew and the Singapore standard Level 3 spice is spicy shiok if you can take the heat. 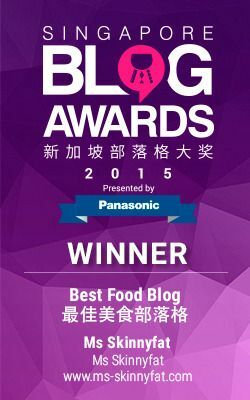 The handmade tofu is definitely the star, having a beancurd (firm tau huay) type of texture and with a lovely soy bean flavor. The base ingredients include vegetables, clams, and baby shrimps and you can top it up with chicken, beef, or asari clams. The bowls are priced from $15 and comes with rice. If spicy is not for you, how about a comforting Chicken Ramen? 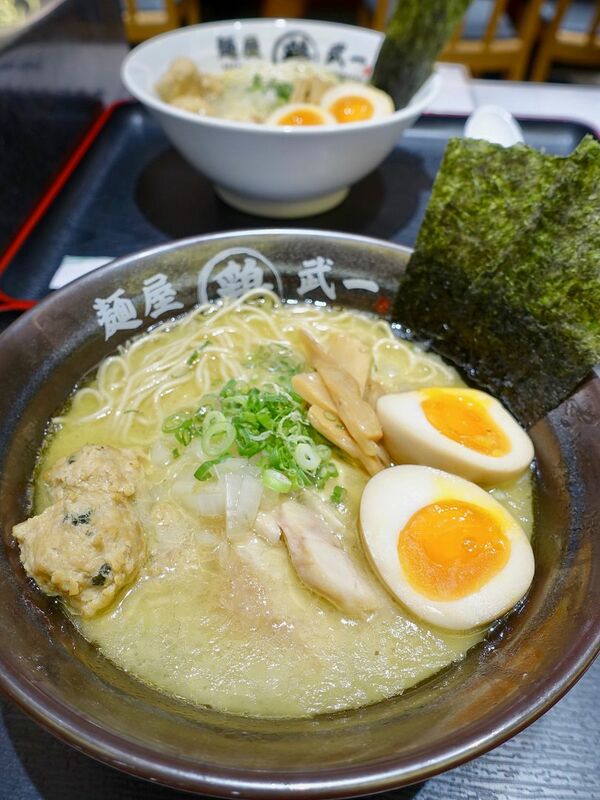 Menya Takeichi, which is lauded as Tokyo’s top chicken ramen chain, provides diners with some collagen-rich Chicken Paitan broth ramen. For the healthy conscious, the richness (oilyness) of the ramen may put you off but it's extremely flavorful. I love the sweetish and juicy chicken balls but the chicken meat had a powdery texture. I wouldn't mind indulging in this once in a while. Bowls are priced $16.60 and above. Japoli kitchen is another new brand to Singapore and they offer Italian dishes infused with Japanese flavors. Pastas, pizzas, and risottos are available and are made fresh at the stall. Menu highlights include Bolognese Pasta and Porcini Risotto. The Mentaiko Pizza ($15) was very airy and light as they use only Japanese flour here. I would prefer stronger mentaiko flavor though. Other than food, one can enjoy some desserts (such as Hokkaido milk ice cream) and drinks (cocktails and sake) at SORA Bar. We also noted that SORA is designed with travelers in mind! Tables and booths are fitted with charging points and there's also an interactive kid's corner to keep the children occupied while parentsl dine in peace. Gonna make it a point to make this a pre-flight meal stop! Still missing a good salad/health food kiosk/restaurant in Changi Airport though! Singapore Changi Airport Terminal 2 Level 3.